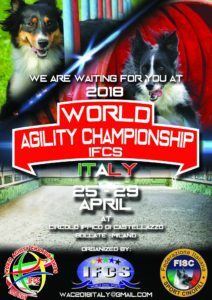 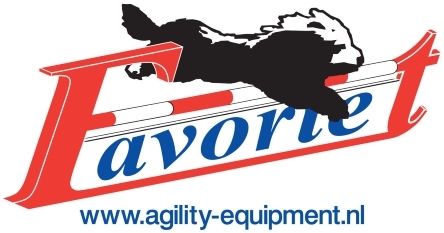 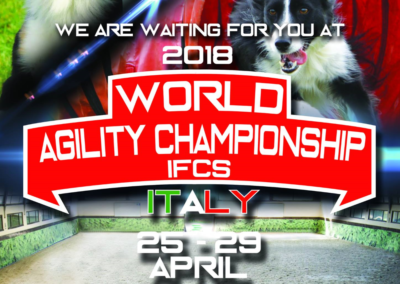 International Federation of Cynological Sports has announced the World Agility Championship for 2018 will be held April 25-29, in Milan, Italy, at the Circolo Ippico di Castellazzo. 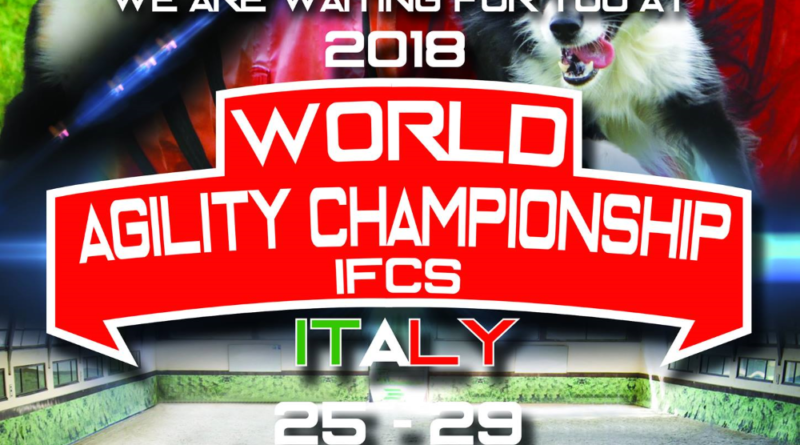 The venue is a big equestrian center where more than 50 horses take part every week at the biggest equestrian competitions in Italy and abroad. 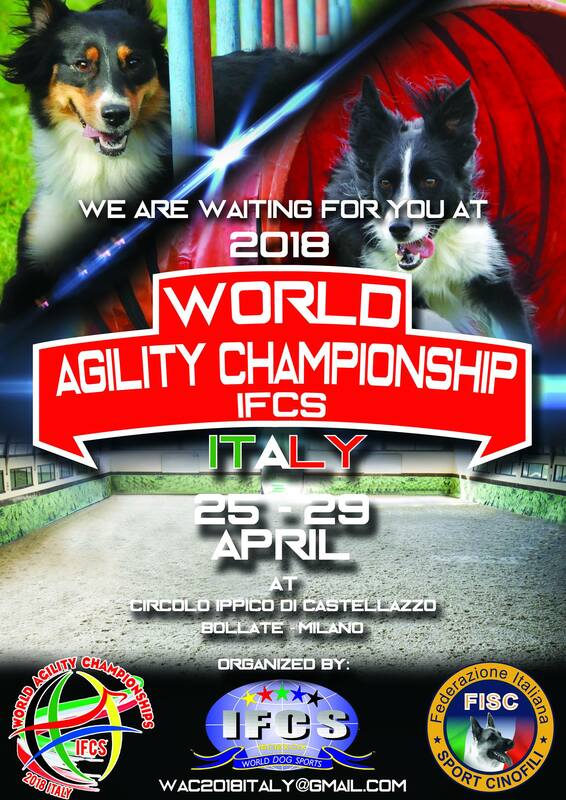 The event will be hosted by Federazione Italiana Sport Cinofili (FISC), IFCS’ member in Italy.